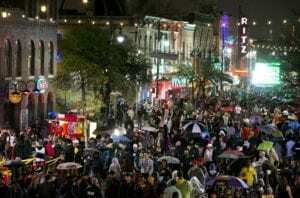 Among one of the best events in the country, SXSW South by Southwest in Austin provides something for everyone. Elektrica SXSW Transportation Rental Services will help you get where you need to go. 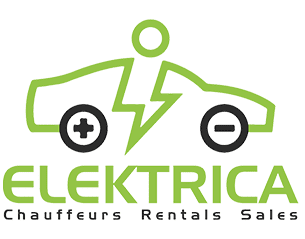 As one of the only companies around with a Tesla fleet, have one of our drivers take you to and from the exhibitions, music venues and every type of food spot imaginable. Bring everything you need for the day, enjoy cocktails, and lounge out in one of our limos. Our customers have also been interested in our ACL Transportation Rental Services. 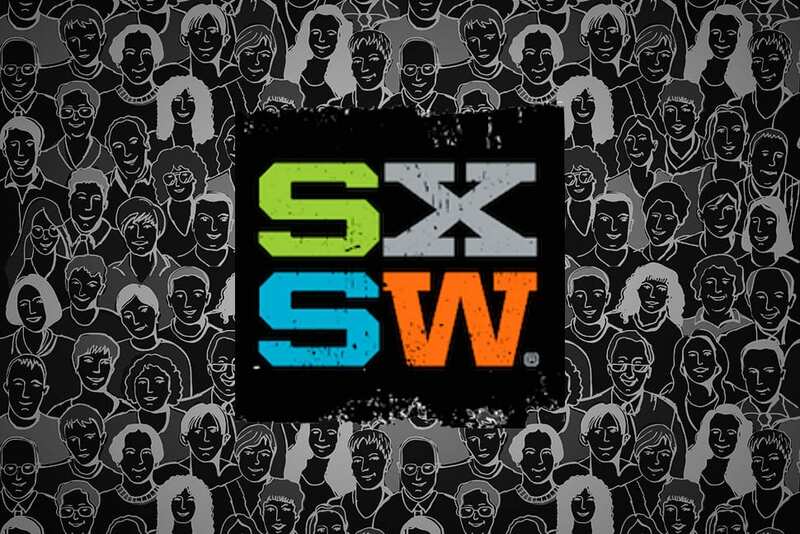 We not only care of about providing you the best form of transportation with one of the only Tesla Model fleets around Austin, we want the help with providing some of the Top Things to do During SXSW. 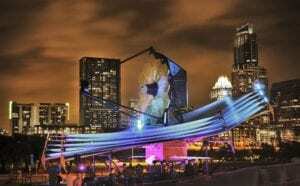 Maximize your fun and see everything that Austin has to offer with music, food, art and exhibitions. Now that we have covered your transportation needs with one of our Tesla Model’s, you can have fun planning the day or weekend during SXSW.